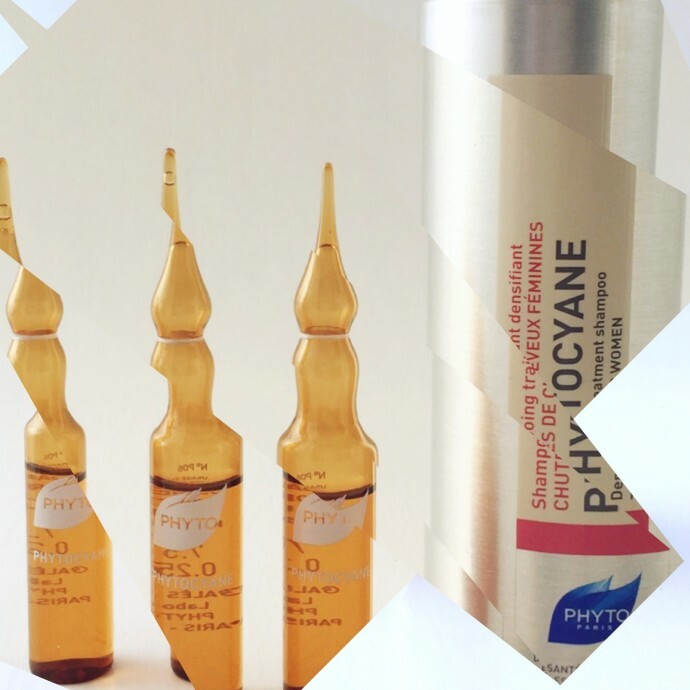 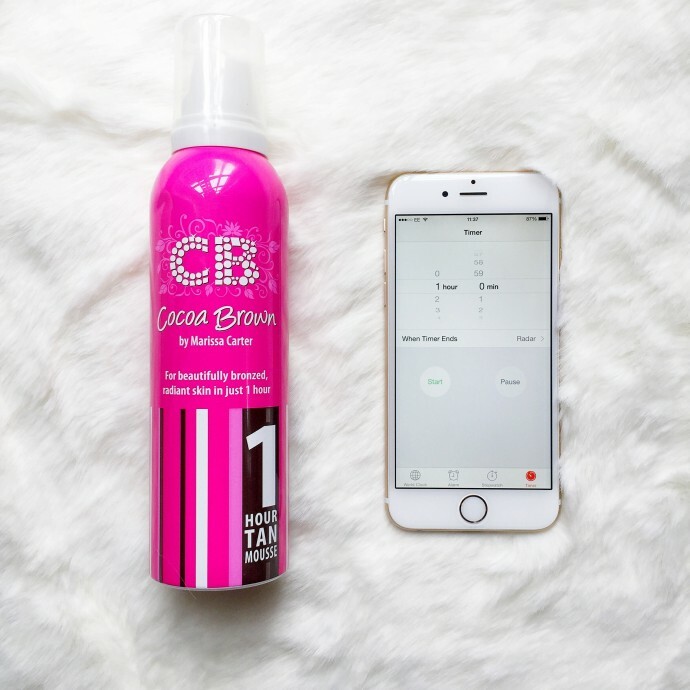 Easy tanning with 1h Tan by Cocoa Brown. 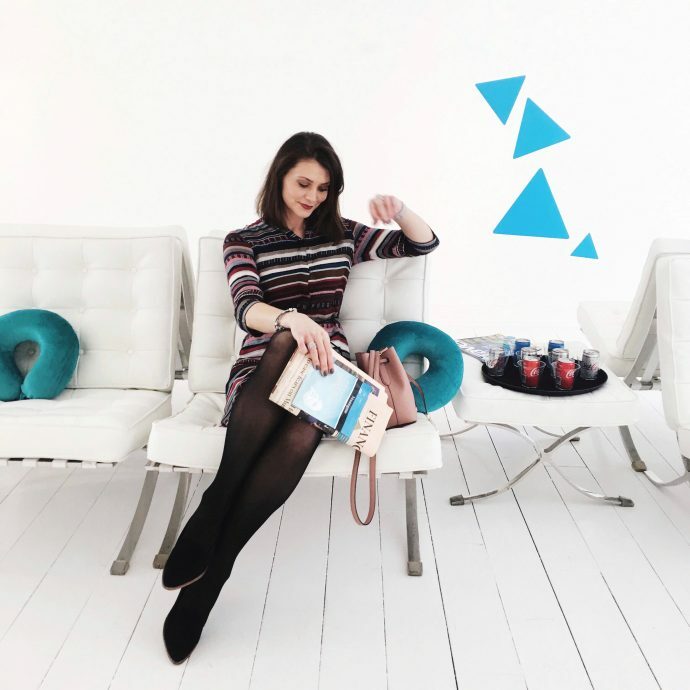 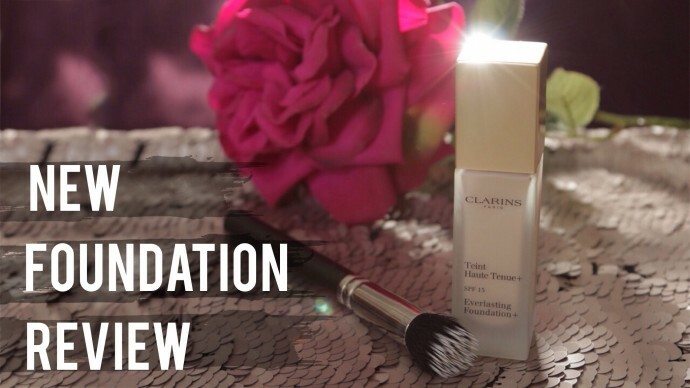 Clarisonic – The ultimate guide. 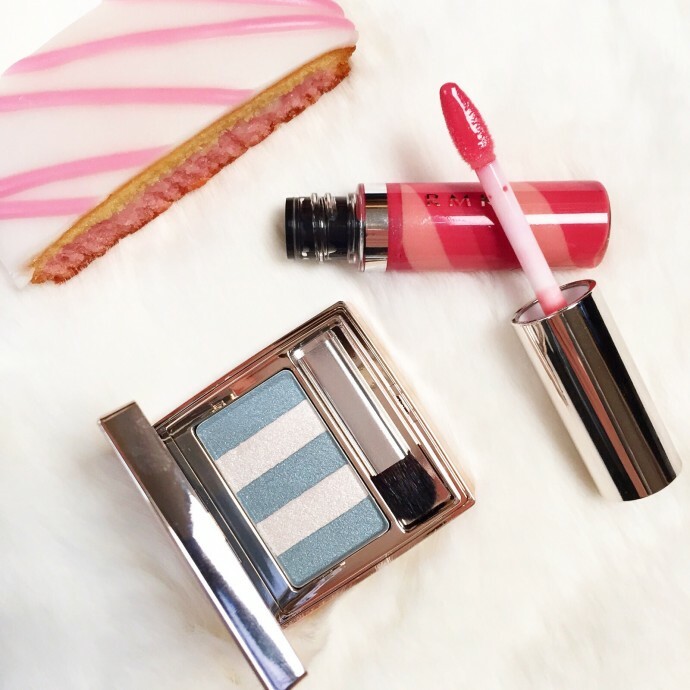 RMK Vintage Sweets Collection Spring 2015. 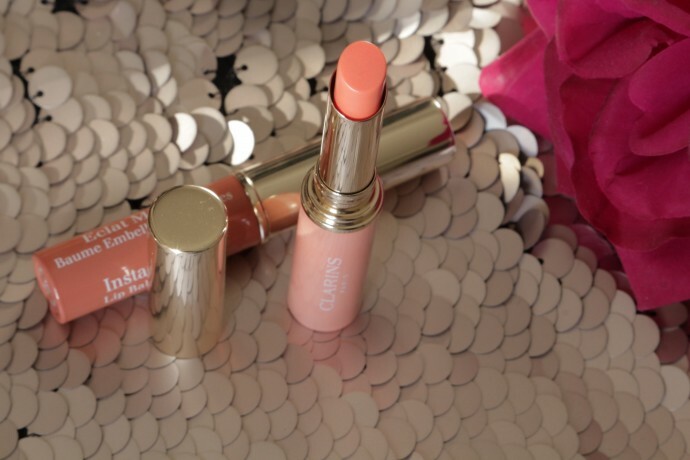 Instant Light Lip Balm Perfector – Review. 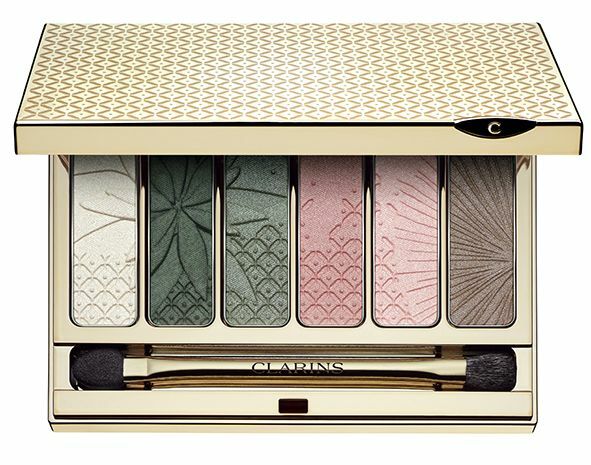 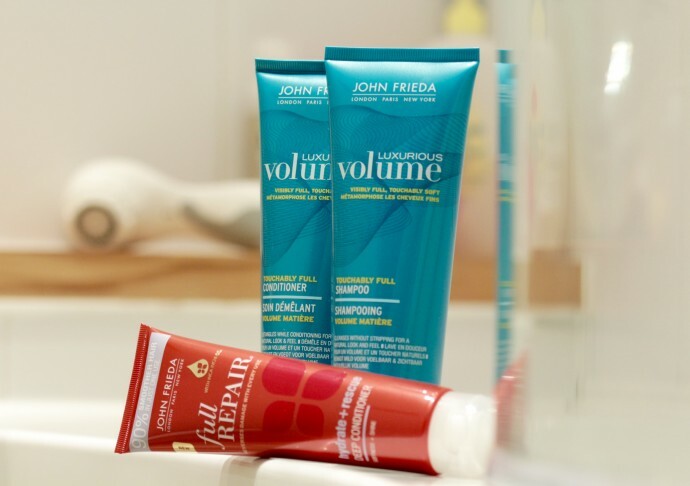 Clarins Spring Collection 2015 Review. 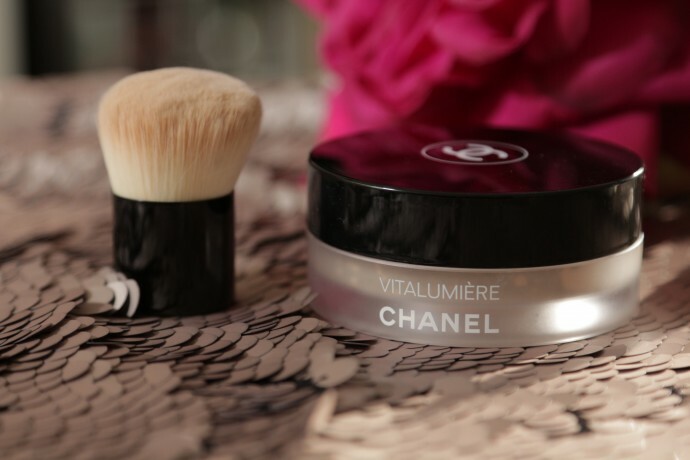 Vitalumiere Powder Foundation by Chanel Review.